There are few countries with more impact on the international coffee scene than Brazil, the world’s largest producer and exporter. 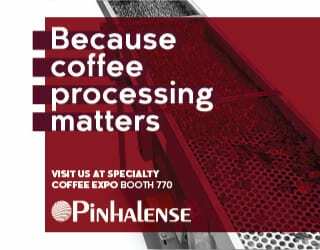 And while it has a reputation for low-quality, chocolate-and-nuts commodity crops, its specialty coffee (and its experiments with fermentation) is starting to turn heads among roasters and consumers. 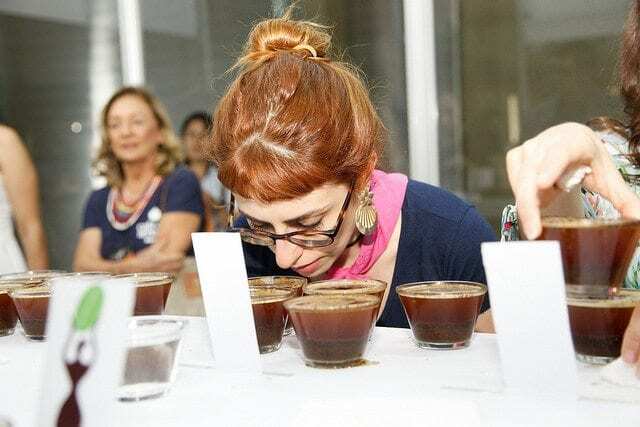 Brazil International Coffee Week sets out to further the rapid development of the country’s specialty industry – and also to invite roasters and buyers to taste the diversity of high-quality coffees this origin has to offer. In 2016, Brazil produced an astronomical 55 million 60-kilo bags of coffee – far more than any other country. 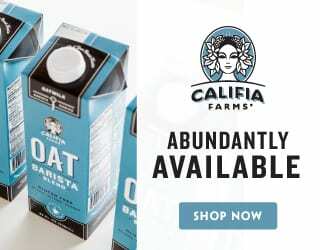 Its closest competitor, Vietnam, produced barely over half that figure (25.5 million bags). Struggling to comprehend those figures? Let’s put it another way: in 2013, Brazil was responsible for 29% of the world’s green coffee exports. If every coffee were a single origin, almost one in three cups would be Brazilian; as it is, because of blends, the figure is probably higher. 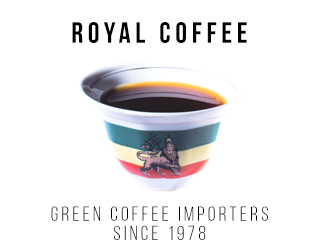 This origin is a coffee-producing powerhouse. 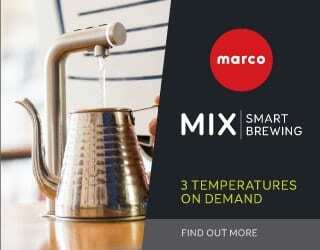 Nearly every coffee-lover has sipped on a Brazilian brew, whether they realise it or not. And the coffee in this vast country (within whose borders you could fit 80% of Europe) is as diverse as its consumers. 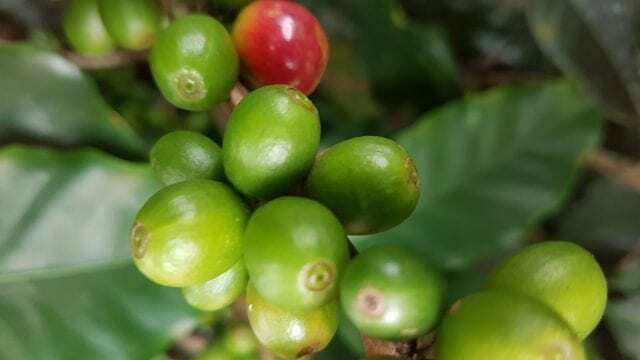 You’ll find naturals, pulped naturals, washed, experimental fermentation, and more – in fact, while Costa Rica may be famous for its honey microlots, their cousin pulped naturals were pioneered in Brazil 20 years ago. 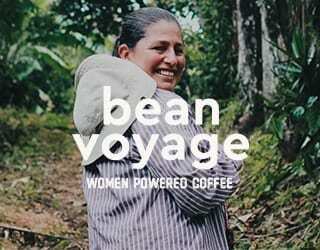 You’ll find high-altitude coffees that are picked by hand as well as lowland mechanised farms. And you’ll also find great variation in the coffee regions within Brazil. 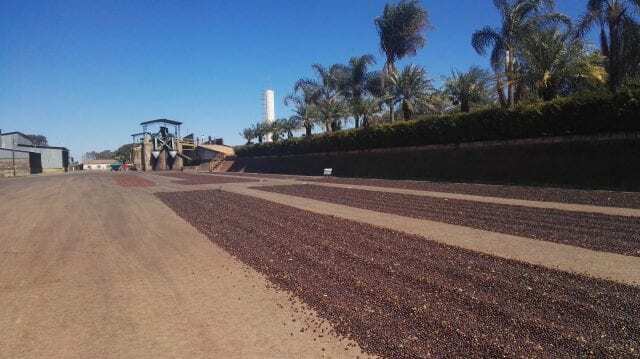 Just over half of the country’s coffee is produced in the state of Minas Gerais; according to Brazil International Coffee Week, it harvests an average 25 million bags a year. Yet even within Minas Gerais, there are different origins. Cerrado Mineiro is known for its high-quality coffees with gentle, citrus acidity and lingering aftertaste. The region has Designation of Origin status reflecting its distinctive profile. 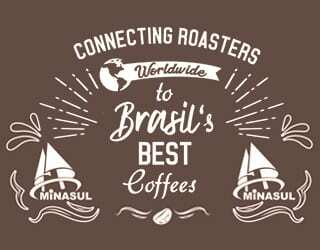 Sul de Minas also produces a lot of coffee, which is known for its round body. 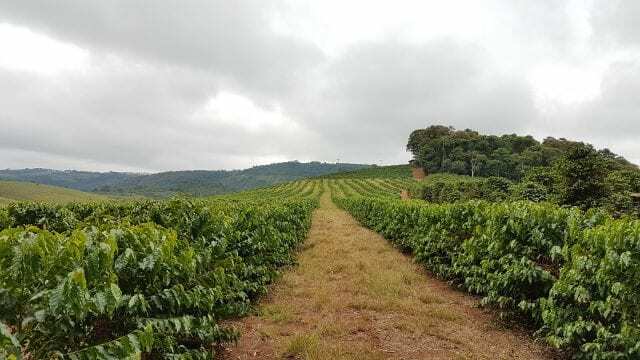 Matas de Minas is another origin within Minas Gerais: a humid region with small farms and growing levels of specialty coffee. To the southeast of Minas Gerais lies Espírito Santo. On the border of these two states, you’ll find the Caparaó region, an area marked by higher altitudes and sweet, fruity coffees. Elsewhere in Espírito Santo, while Robusta is the norm, you’ll also find Arabica crops characterised by their acidity and complex aromas. São Paulo has hilly coffee-producing regions such as Alta Mogiana, with its creamy body and lingering caramel aftertaste. In Bahia, in the northeast of Brazil, technology and irrigation increase productivity in a relatively new origin. 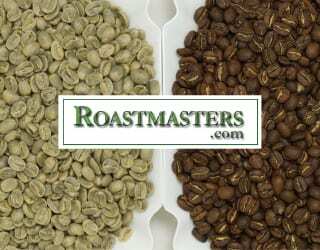 Coffees are sweet, with lower levels of acidity but good body. 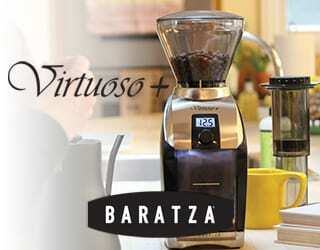 Brazil has always had a part to play in dictating the future of the coffee industry. But now, its role is changing. Mariano Martins, owner of Fazenda Santa Margarida in Botucatu, São Paulo tells me that it’s almost impossible to get international coffee in Brazil, and that this has led coffee shops to work with Brazilian producers to develop the local coffee industry. 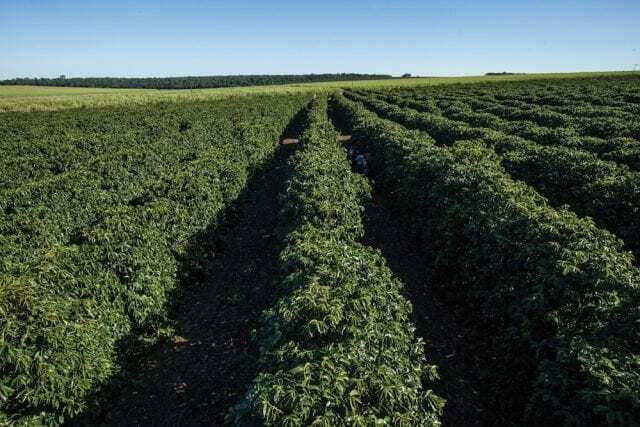 The Financial Times explains that “Brazil does not ban coffee imports, but it imposes a tariff of 10 per cent”, and so Brazil has not seen large volumes of imported beans for 290 years. 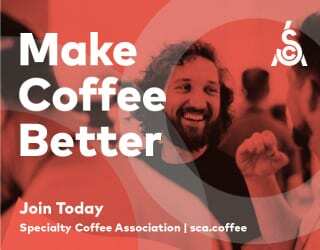 He tells me that, initially, farmers and roasters collaborated in an attempt to “mimic the profiles of Colombian, Central American and African coffees that we tasted outside Brazil” – those coffees most celebrated by the specialty industry. But now, Brazil is looking to offer something distinctive, something uniquely Brazilian. 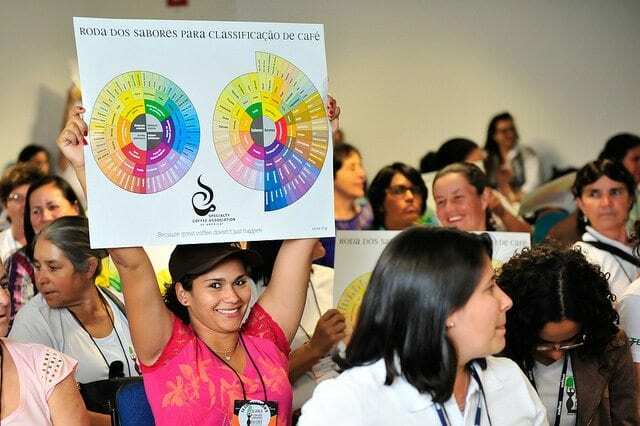 “We’re trying to develop our own sensory attributes, through the control of coffee fermentation and new post-processing techniques,” Mariano says. 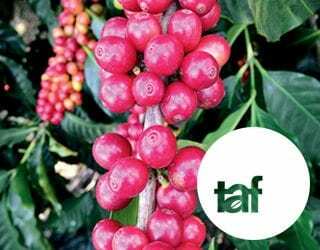 He emphasises that in the past decade, he has seen a dramatic change in Brazil’s coffee diversity, thanks in part to the collaboration of producers, roasters, coffee shops, university research departments, and government bodies. 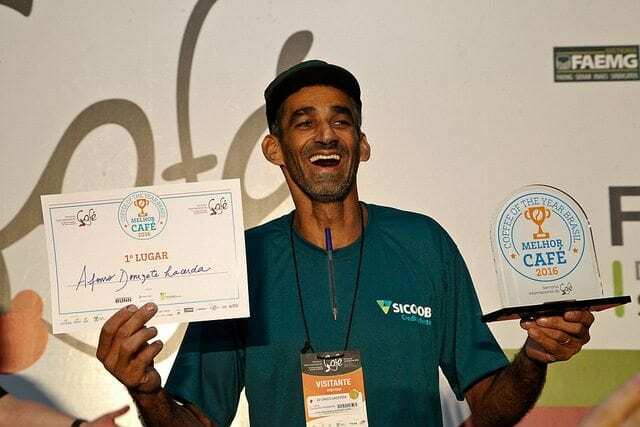 Mariano tells me that Brazil International Coffee Week is “the most important event in Brazil’s specialty coffee scene”, likening it to the SCA but with the added bonus of “lots of producers”. 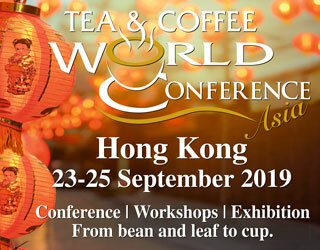 In 2016, the event saw over 14,000 visitors, over 30 cupping sessions with 2,250 cups tasted, 68 workshop speakers, and more. Commerce worth R $25 million (nearly US $8 million) was started during the event. This year, it will take place on the 25th–27th October, at the end of the Brazilian harvest, and focus on three strands: “Market & Consumption”, “Knowledge & Innovation”, and “Business & Entrepreneurship”. 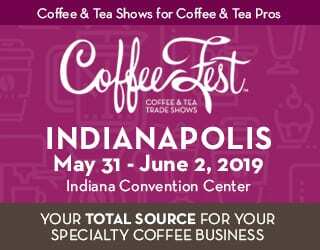 The Coffee DNA symposium will feature roundtables of national and international representatives, all focused on the future of the coffee industry. 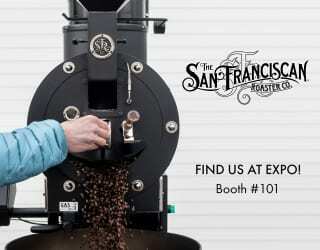 Additionally, the event will feature the World Coffee Events Re:verb Brazil, which will examine roasting in depth. 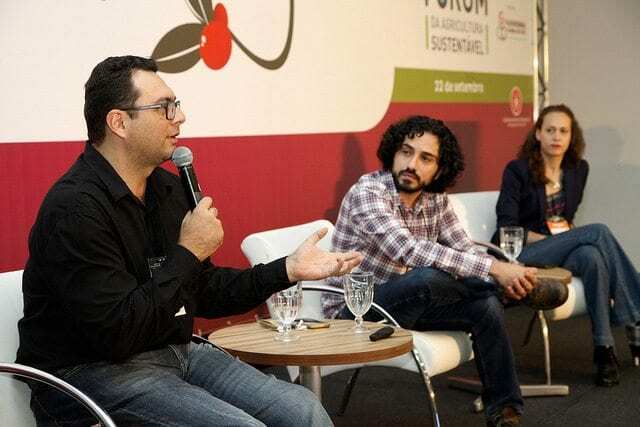 At the Producers’ Meeting in the Sustainable Agriculture Forum, topics such as fermentation will take centre-stage – last year, Mariano spoke on “recent developments in the sensory modulation of coffee (on the farm), along with Brazil’s leading fermentation researcher, Dra. Rosane Schwan”. 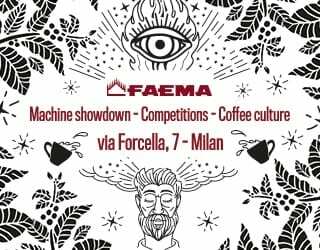 The event also includes the Coffee of the Year Brazil 2017, the in-country competition Barista Cup, a Torra Lab roasting course, and the IWCA Brazil Meeting. Coffees from all over Brazil will be available to cup and buy – whether they’re naturals from Caparaó or experimental lots from São Paulo. 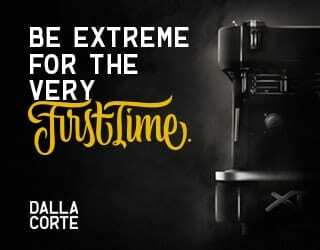 Semana Internacional do Café. SIC.